Kirk Mango, the original “Lord of the Rings” who wrote a book a few years ago outlining the process of going from being a mediocre gymnast to defeating two Olympic Gold Medalists in the NCAA Championships, stops by to talk to us about his book. He is the author of "Becoming a True Champion" and he'll get us PUMPED UP! Of course, we'll tell you about our trip, talk sports (Go Packers! Go Mets!) and well, anything else! 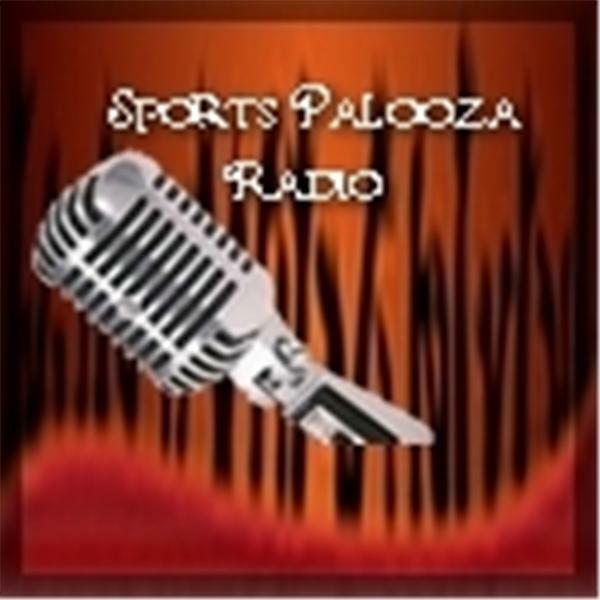 Thanks for tuning in to Sports Palooza Radio!